It is the night of the 25th anniversary of the Motown label and the owner Berry Gordy Jr is not in as buoyant form you would expect. He seems troubled but this is a night of celebration despite his current worries. He is the man who single handedly created the Motown music label, which found some of the biggest names in music the world has ever known. This is the story of the last 25 years of his life. The label Motown Records came into existence on the 14th of April, 1960. The label takes its name from the words motor and town, as the label was started in Detroit, the home of the motor industry. We see the label start from its humble beginnings to take its place as one of the biggest labels in the world and then its subsequent fall from grace. Along the way we meet all of the major artists it discovered, such as Smokey Robinson, the Supremes (including Diana Ross), the Four Tops, the Jackson 5, Stevie Wonder and Marvin Gaye. It really was a whose who of black recording artists of its day and their music is all contained here. 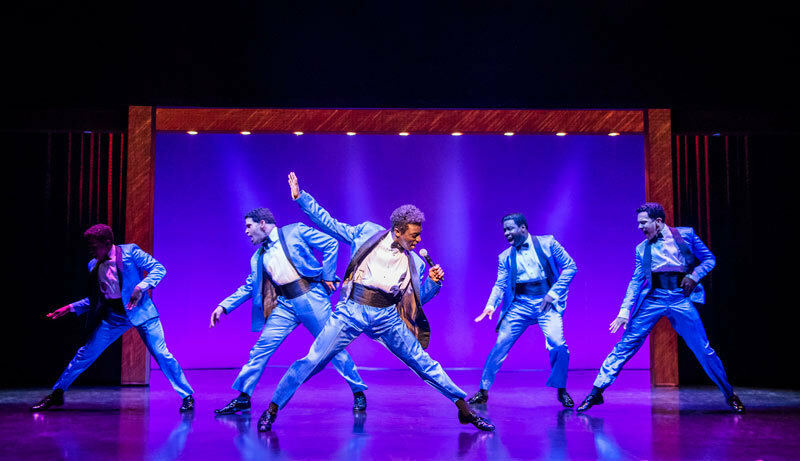 The play performs the music of Motown against a back drop of American history. We hear about the assassination of John F Kennedy and Martin Luther King, along with race riots in Detroit and other major events. The label is seen as a key component in racial integration as they were bringing black music to the masses. In truth, this is too big a story for one play, so it is very fast moving and doesn’t delve into any of these issues in great depth. The production focuses on the music and the plot moves us from one song to another. As the production tries to fit in over 60 well known songs, it features a lot of medleys by the different performers. It may have worked better to have a smaller number of full songs, although the producers felt the need to get in as many of the hits as possible. While you’ll no doubt be very familiar with the music, you may not realise the strong emphasis the label put on dance, with each of the artists taught how to perform on stage. The dancing of the boy and girl bands really lift the production and give it a visual spark. 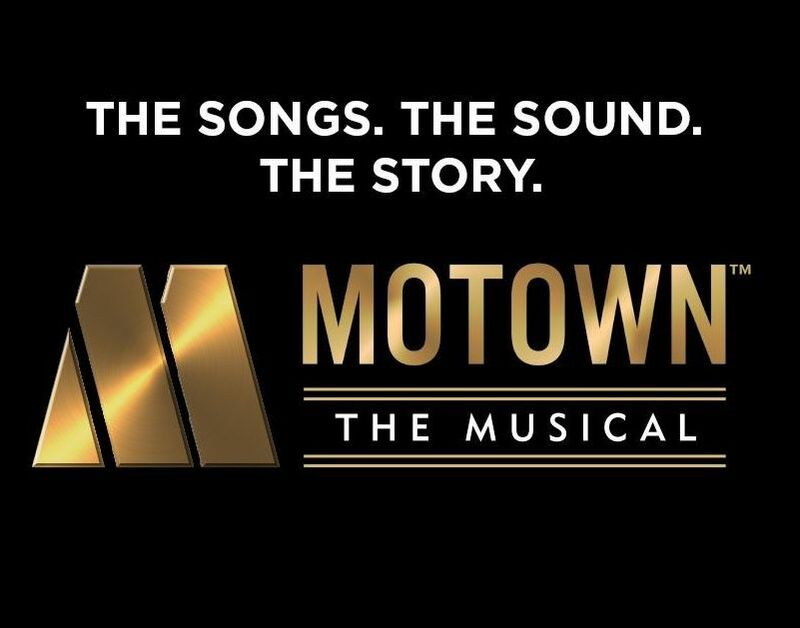 Find out more about Motown the Musical here.